School aged children ages 6-14 can attend our summer camp program for one week or all summer, with parents choosing the weeks they need. For campers spending the warm summer months at our five acre property, we offer a fun, active atmosphere. Our program is primarily recreational in nature, however we plan themes, events, and projects to support children’s need for summer learning. Campers are divided into groups based on age to insure appropriate activities, socializations and events. Camp is staffed with low student to teacher ratios while onsite, with additional staff support for offsite events and field trips. 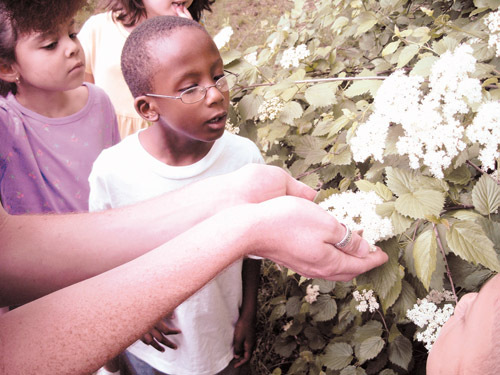 Field trips and special events are planned all summer long. Field trips include areas of local interest, parks, swimming, museums etc. Students can also look forward to our “big” trips; past trips have included Franklin Institute, Hershey Park, and Jungle Jim’s Water Park. Campers can enjoy our special events onsite as well, such as Jungle John and his rolling Zoo, Stars on the Move’s visiting planetarium or our ever popular End of Summer Fun Fair!